Climate is paramount to the success of viticulture in any winegrowing region, influencing parameters such as yield, quality and sustainability, and ultimately determining a grape variety’s suitability to a given location. Future projections for the Douro indicate temperature increase and rainfall decreases during the growing season. Ongoing research is essential to reduce vulnerability to this scenario in order to ensure the adaptability of winegrowing in the Douro. Grape varieties offer one of the most important means of preparing for climate change. 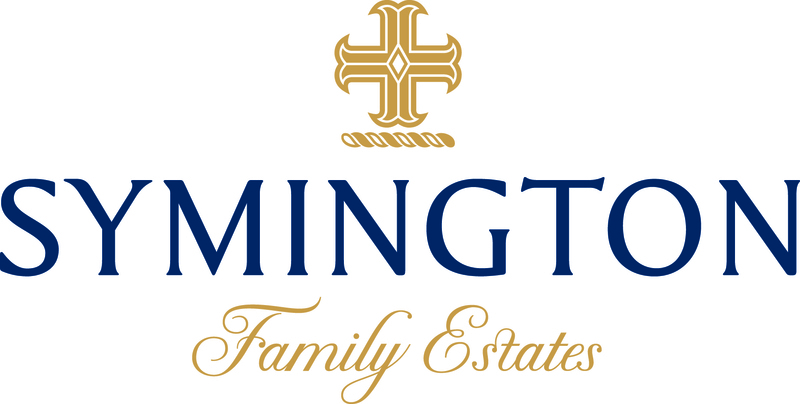 Building on decades of R&D work in Douro viticulture, Symington established in 2014 at its Quinta do Ataíde vineyard in the Douro Superior a grape variety research field named Symington Grape Variety Library, where 53 Vitis Vinifera varieties were planted (200 vines of each), comprising indigenous Douro and Portuguese varieties and several from other countries. The main objectives of this project are to gain greater knowledge of the grape varieties planted in the Douro, namely of their viticultural and oenological potential, with particular focus on the more neglected and forgotten varieties. 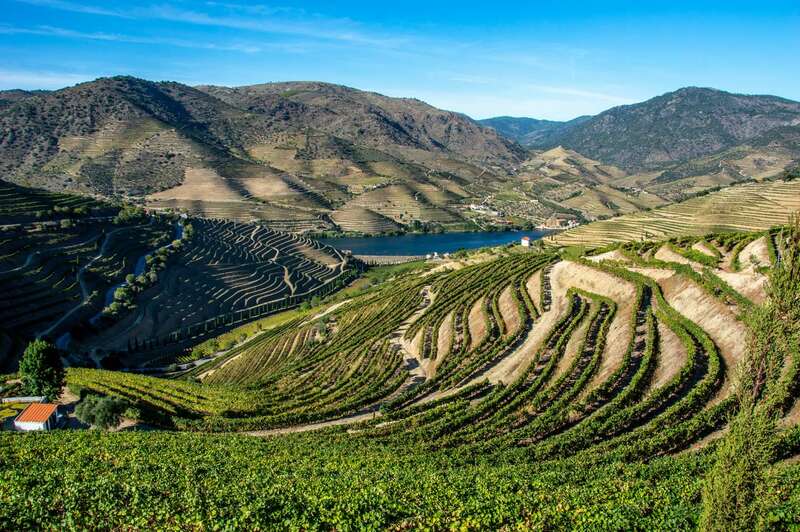 Through study of the genetic diversity of these Douro varieties, including dynamics of the phenological phases and winemaking potential, the aim is to better understand specific varieties’ adaptability to heat and water stresses. Different varieties within a species can have marked differences in phenology. In the context of climate change, a deeper understanding of varietal variations in phenology is critical to select those varieties that are best suited to future climatic conditions in given locations. Over the last three seasons, the Symington R&D team has developed and applied precise evaluation procedures to understand climate influence during the main phenological stages: budbreak, flowering, veraison and maturation. Symington has worked in cooperation with UTAD, namely in areas relating to the morpho-anatomical characteristics and biochemical reactions of a group of varieties, principally with regard to heat and water stress. Valuable learnings have already been published and presented in two congresses. Significant preliminary findings gleaned through the 2017 and 2018 seasons, have shown the relevance of this study, specifically in helping to determine in the future, which grape varieties are best suited to specific sites in the context of a changing scenario imposed by climate change.